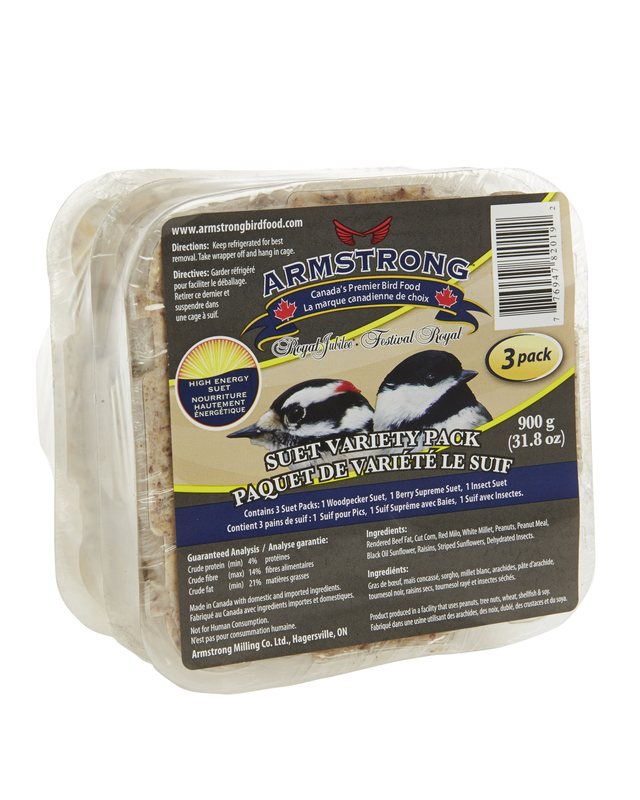 Beef tallow based snack for wild birds – full of high energy nutrients! 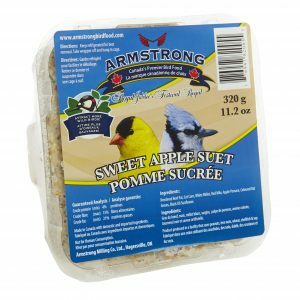 Liquid beef fat is blended with a mix of grains & seeds and made into a slim cake. 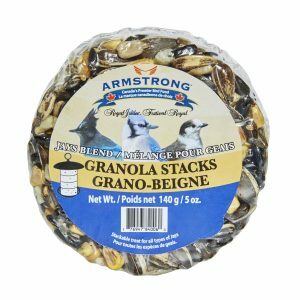 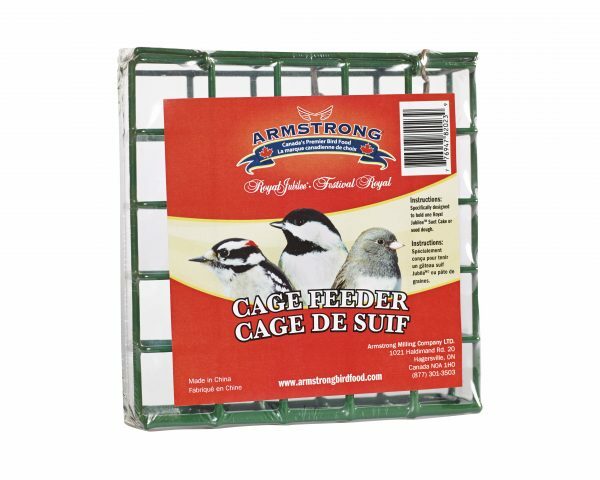 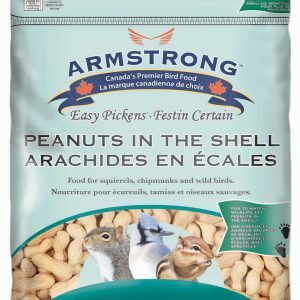 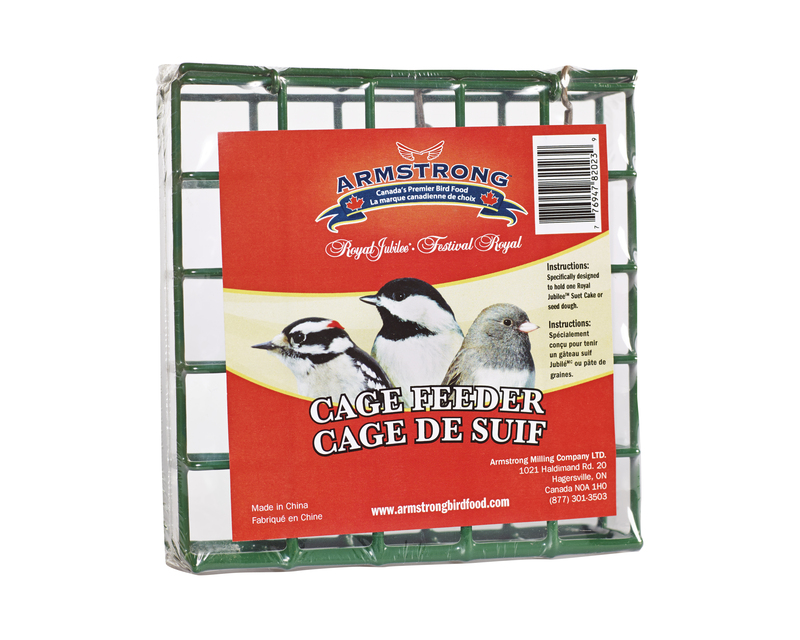 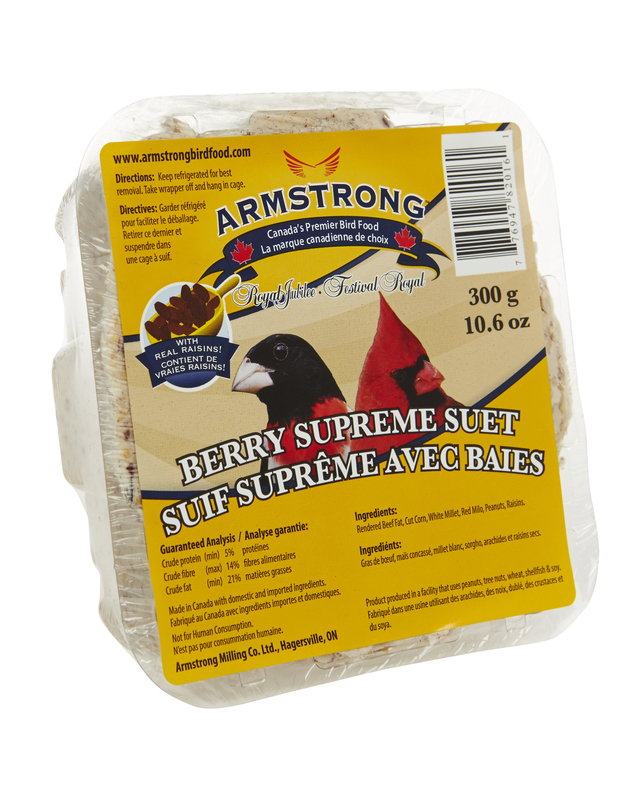 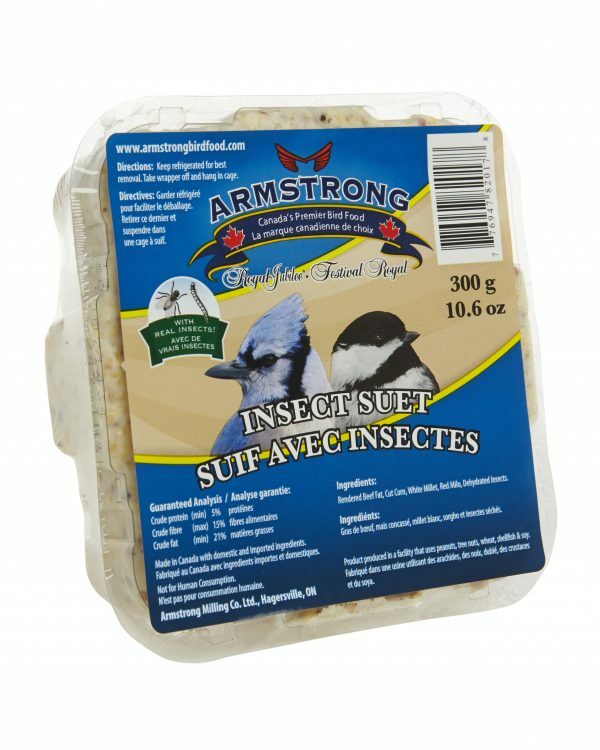 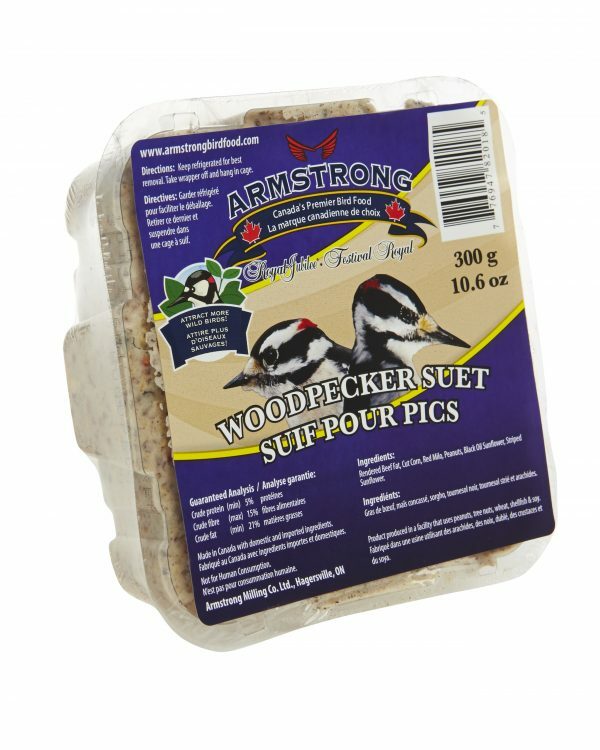 Armstrong Suet Variety 3 Pack contains 3 unique suet cake formulas. 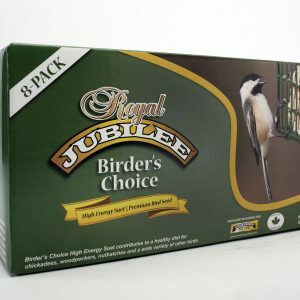 Best fed during colder weather months.